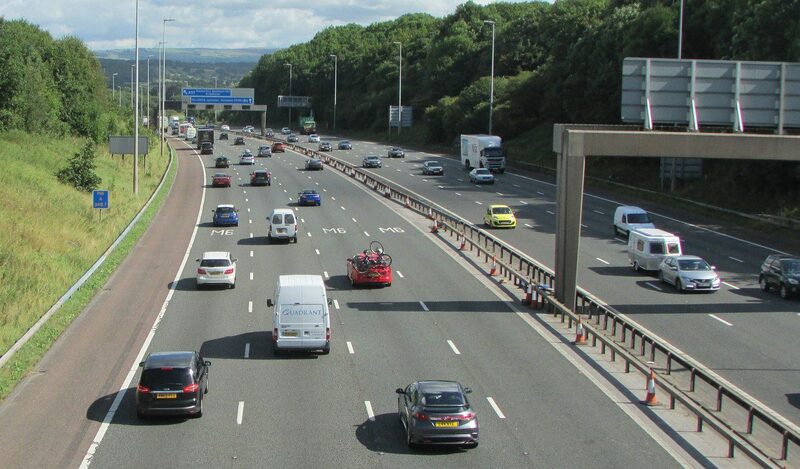 According to Highways England, tailgating is one of the biggest irritations that drivers have about other motorway users with 90% of people saying they have either been tailgated or seen it. Driving too close to the vehicle in front can be extremely dangerous and can make it impossible for motorists to avoid certain collisions in an emergency. Highways England have released a short clip showing how quickly an accident can happen if drivers don’t leave enough space between themselves and the vehicle in front. The Highway Code recommends all motorists should ideally stay two seconds behind the vehicle in front. In doing so, will give drivers greater visibility of incidents ahead as well as greater braking distance. Whilst the example given from Highways England is an extreme case, minor bumps occur all the time. If you are a motorist that has experienced a minor collision caused by tailgating and your vehicle has a minor scratch or unsightly bumper scuff, Revive! are a cost effective and convenient way of getting your car back to showroom standard.